Please call 201-391-9540 to place your order !! 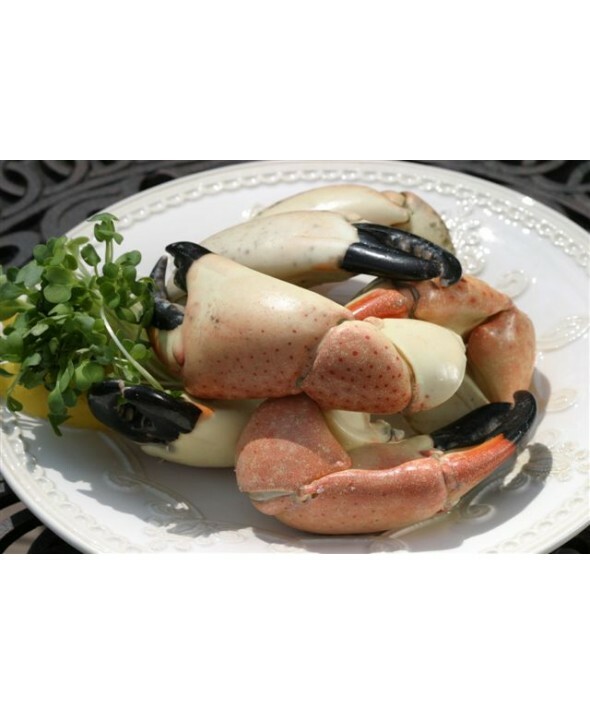 Fresh Florida Stone Crab Claws. Shipped direct from the Florida Keys. 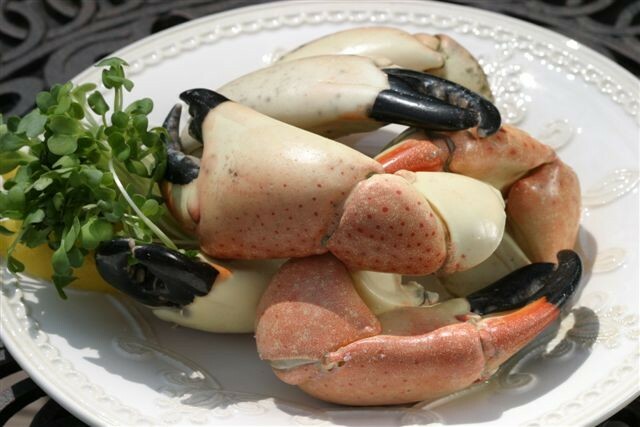 Stone Crab are available from October through May 15. 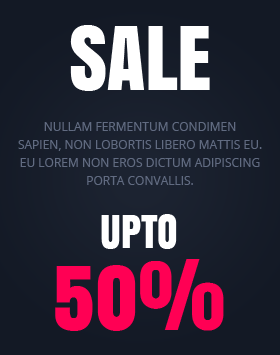 Minimum order is 5 lbs.